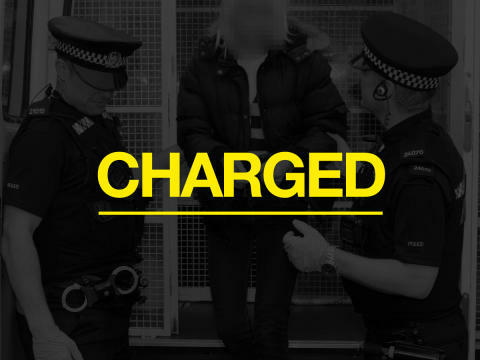 A 19 year-old man from London has been charged in connection with a serious assault involving a 56-year-old police officer in Portsmouth. The officer was stabbed in Stamshaw Park at around 12.20pm on Thursday 21 February. Michael Enzanga, aged 19, of no fixed abode has been charged with causing grievous bodily harm with intent and possession of a bladed article in a public place. He has been remanded in custody. He will appear before Portsmouth Magistrates Court on Saturday 23 February.